Posts filed under Good Eatin! I’ve lived in McKinney for going on seven years and I’m just now making a bucket list of local food joints to try out. Some have been around for decades and are institutions, some are nationally-ranked, and some are housed in buildings I’ve noticed out of the corner of my eye while driving by. Lihoudies is one of those drive-bys. 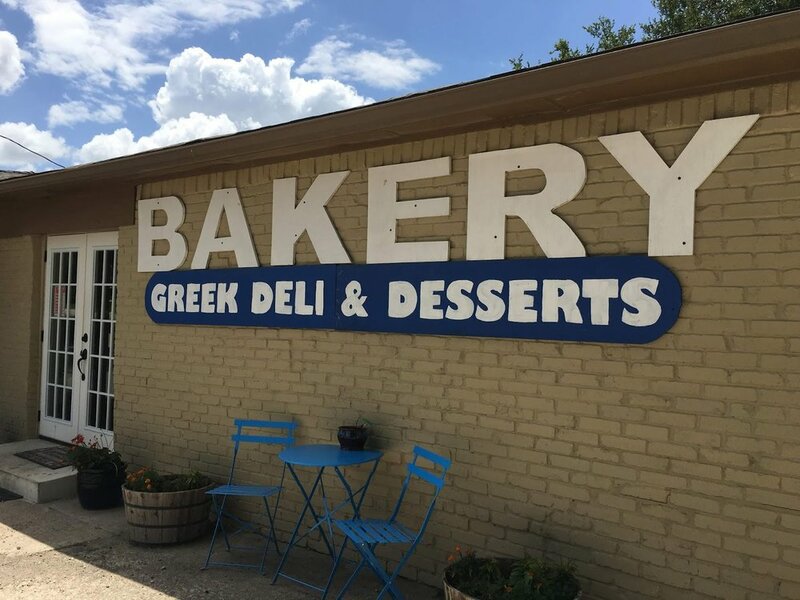 Technically located in Melissa, Texas, I saw a large, block-lettered BAKERY sign on the side of an old house along Highway 5 as I was driving to a work meeting a few weeks ago. I slowed down long enough to read ‘Greek Deli & Desserts,’ as well as a sign on the side of the road declaring “Homemade Gyros!” and that was enough for me to want to skip my meeting and stuff my face with olives at eight in the morning. I was responsible, though, and dutifully headed to my meeting, but I slowed down again on the way back for one last look for the name of this Greek bakery: Lihoudies. I did a bit of research when I got home and found that Lihoudies uses authentic Greek recipes that have been handed down for generations from Grandma Fotini. While they specialize in baked goods, jams & preserves, and traditional Greek desserts, they also do a fair lunch trade on the deli side. They sell gyro (how do you pronounce it?) made on the premises, dolmas, hummus, chicken & tuna salad, spanakopita, and other Greek staples that all sounded delictible. But when you go to a Greek place advertising homemade gyro, you get the homemade gyro, right? On a random weekday off this past week, I made my way back to Lihoudies (it’s been only 3.5 miles from my house all these years!) and I ordered a small Greek salad with added gyro. As it was mid-afternoon, I was the only customer in the house/bakery and the lady who took my order got to work preparing my salad from scratch in a converted room of some sort (a bedroom?). Then I watched as she pulled a freshly made pita round and seasoned it with dark spices and sent it through the toaster. Though I’m not a big sweets or dessert person, I asked the lady which was the best dessert in the bakery. She thought for a moment before replying with a Greek accent, “You can’t go wrong with baklava. I like the traditional.” And then she winked. Well, obviously I had to forego the coconut and chocolate varieties for the traditional. Lihoudies isn’t a sit-down dining establishment, but there is a nice backyard area with picnic tables and misters to eat if you’d like to eat there. I planned on taking my food home, but wanted to take a peek. The small Greek salad was anything but, especially with the addition of gyro. And speaking of gyro… dang. I’ve never tasted a more tender variation of the Greek meat. It was perfectly spiced - not bland, nor overpowering. Mixing everything together with the dill-infused tzatziki and herbed olive oil, it was a very filling lunch. Wondering why there’s not pita bread in the picture? Because I intended to take a picture of it when I got home, but I ate it all in the car on the short drive. It was warm and aromatic with toasted edges and a soft center. Next time I go, I want to ask about the flavor profile they use - I could detect paprika, but also perhaps turmeric? Cumin? Tell me, Grandma Fotini! 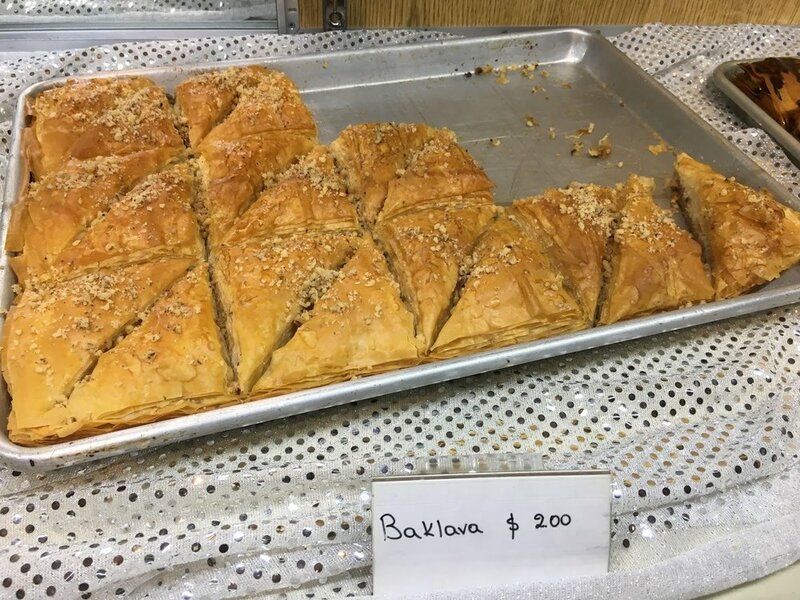 I’ve had baklava before plenty of times, but it has always felt too cloyingly sweet, honey oozing out and making a mush of the delicate, flaky layers. This baklava was perfection, though: Not too sweet and I could easily peel apart each of paper-thin phyllo dough layers before they practically melted in my mouth. I can imagine it being made daily in the converted kitchen in the middle of the house. I’m going to have to go back for the coconut and chocolate varieties. If you’re in or near McKinney, Lihoudies is a definite recommendation. Pull off the side of the highway, relax, and enjoy a fresh Mediterranean meal in this dumb Texas heat. As a plus, there’s also a shaved ice stand and a produce mart in the same small lot. And if you’re lucky, the goat and pig will be around to talk to among the produce. 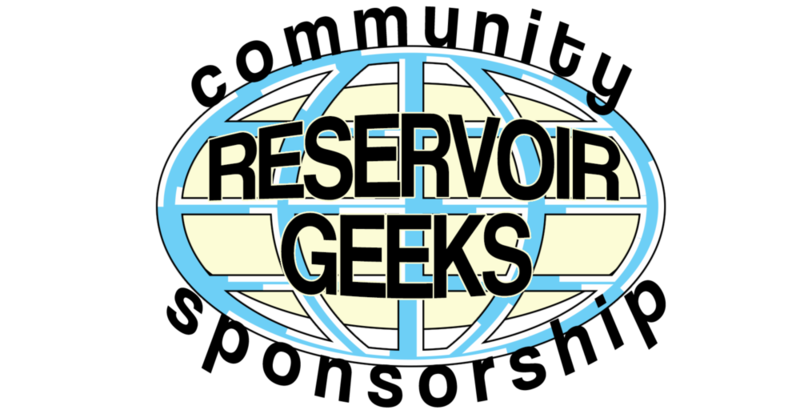 Posted on June 24, 2018 by Megan Charters and filed under Good Eatin! and tagged food review food gyro.